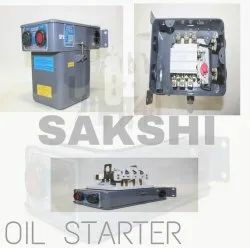 Our product range includes a wide range of oil immersed motor starter, submersible pump starter, tiny motor starter, motor starter, sakshi starter oil and sakshi oil starter. 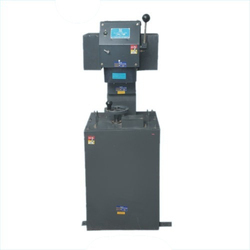 Oil Immersed Motor Starter is manufactured under the guidance and supervision of highly qualified and experienced technocrats in the field of design, manufacturing, and testing. 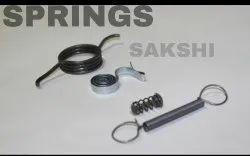 They are ideal for industrial and agricultural applications. 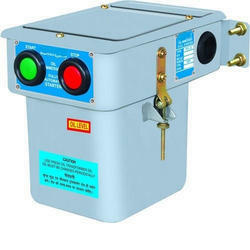 We offer a wide range of Submersible Pump Starter. 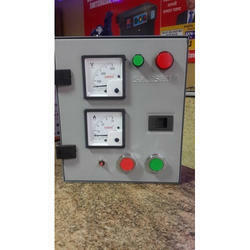 We offer a wide range of Tiny Motor Starter. 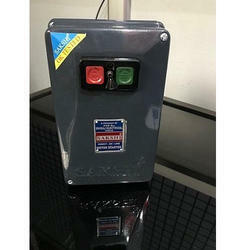 Motor Starter is available in a standard size. The starters provide ample space for wiring. 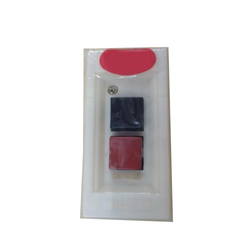 Overload relays are mounted on the contractor which further results in increased availability of space. They have been time tested and a proven product for agricultural applications. 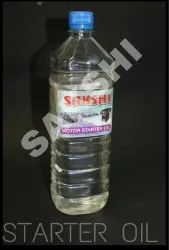 We offer a wide range of Star Delta Oil Immersed Starter. 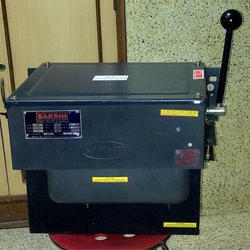 We offer a wide range of Auto Transformer Starter. 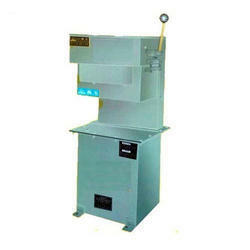 We offer a wide range of Oil Immersed Starter. Looking for Motor Starters ?